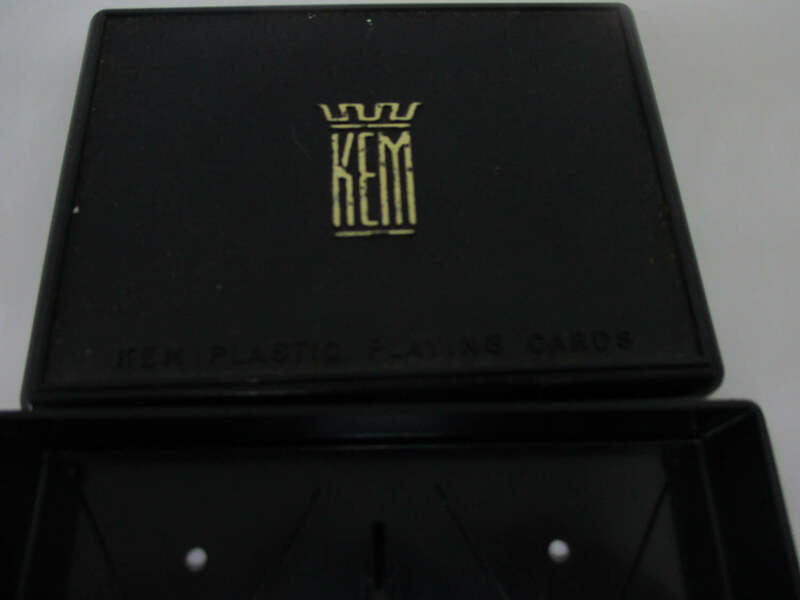 Vintage KEM Double Deck Playing CardsWelcome to Carol's True Vintage and Antiques Shop! 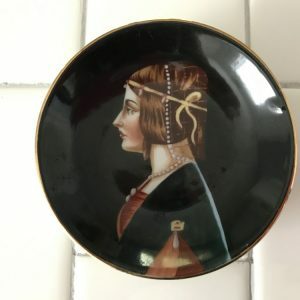 Tags: collectible, double deck, kem cards, playing card, playing cards, vintage cards, vintage collectibles, vintage playing card, vintage whitman, whitman, whitman cards, whitman playing card. 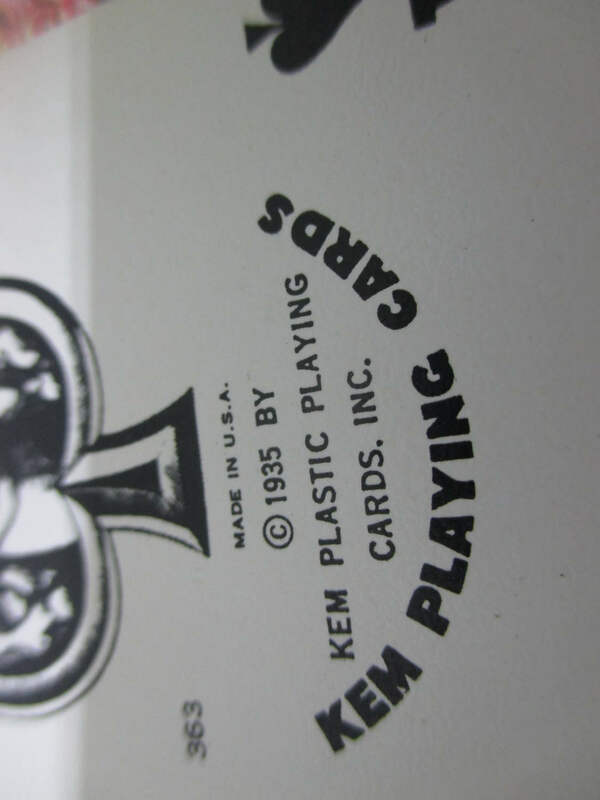 This is a double deck of playing cards in nice condition. 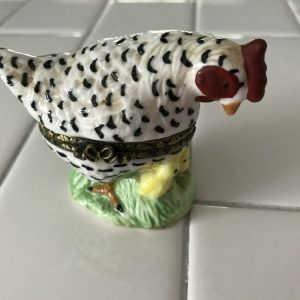 This pair of decks is called Decor. 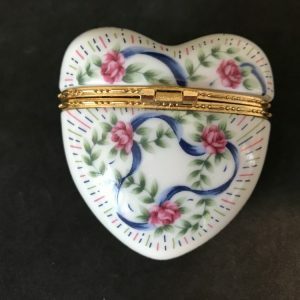 They are 1940’s and in very nice condition. 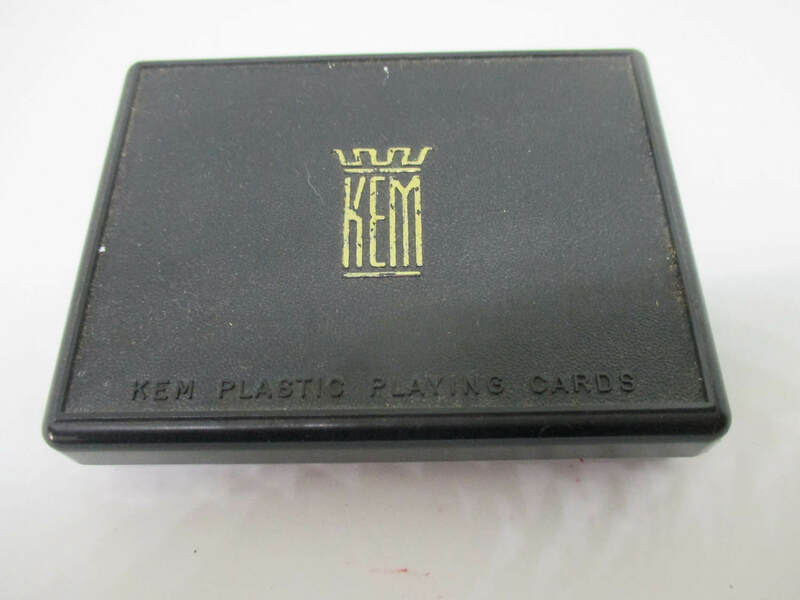 They come in the original hard plastic Kem box. 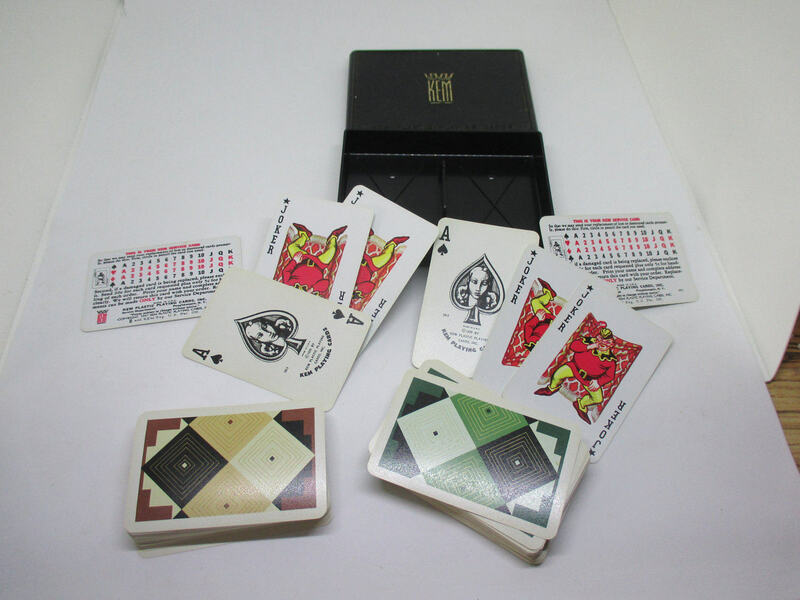 They are all intact with double jokers with each deck and the Service card with each deck. 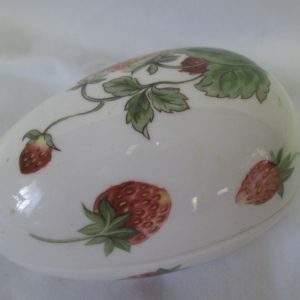 The name of the pattern is on the service card, they are called Decor. 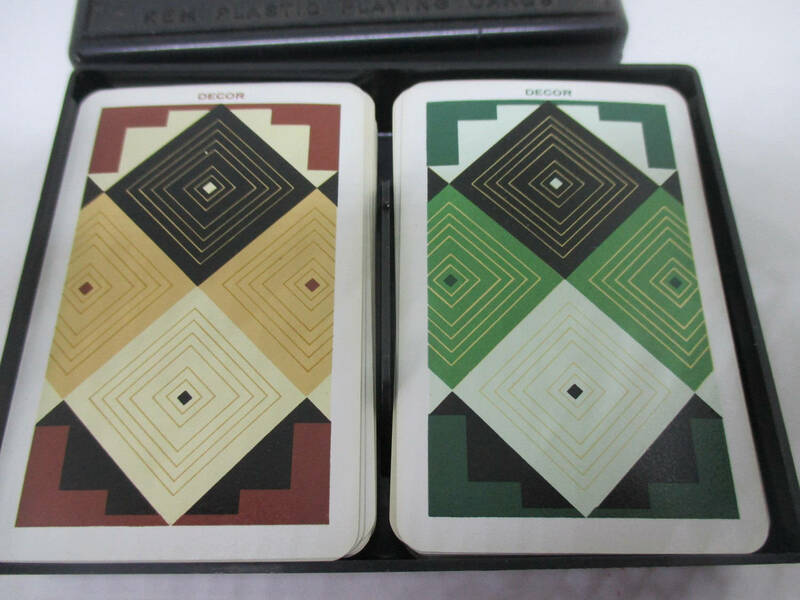 KEM Double Deck with Double jokers in each deck with service card in hard plastic KEM box decor pattern green & brown.